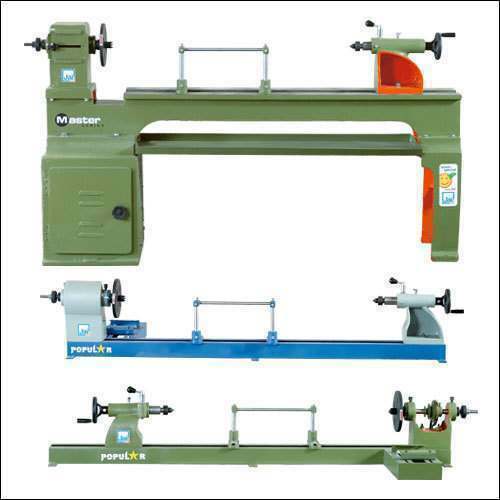 Our range of products include wood lathe, wood turning lathe machines floor model, wood turning lathe - bench type, spindle moulding machine, jig saw machine and vertical wood cutting machine. We are instrumental in trading, supplying and importing a wide range of Edge Banding Machine, Planer Machine, Cutting Saw Machine, Wood Working Machine, Press Machine, Wood Working Saw and many more. With firm commitment to quality, we are engrossed in offering a wide range of Wood Turning Lathe Machines Floor Model. This model helps in turning the work piece around the wooden objects. The provided model is manufactured by utilizing the best quality metal alloy and modern methodology by deft professionals. Further, this model is made available with us in different dimensions. 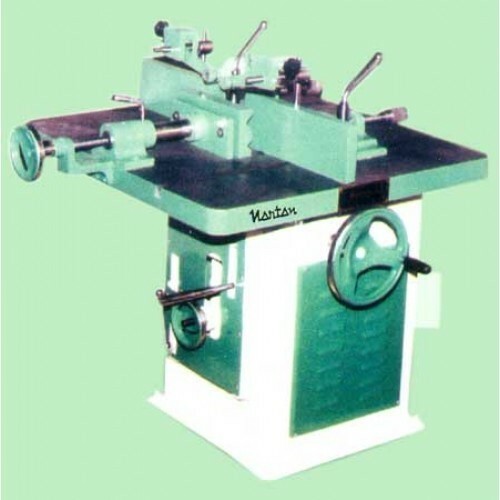 machine available in bench type and floor type model. Shaper Moulder – NEW F 900 Z for exceptional performance. Felder 900 series spindle moulders were designed to deliver exceptional performance under the most demanding conditions. The inner workings of the machine have been elegantly ­designed and incorporate the finest machining technology. The extremely precise construction and user friendly operation produce a perfectly machined workpiece. These features have made Felder woodworking machines a best seller worldwide. Shaper Moulder with “Power-Drive” its all electronic: A turn of a knob for both spindle height and angle settings. Fine adjustments to .1mm are made at the push of a button. LED displays will show actual settings to one tenth of a millimeter and one tenth of a degree respectively. 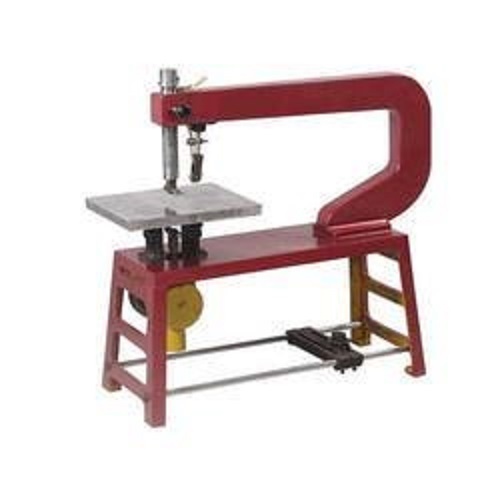 Owing to vast experience, we provide high performance Metal Jig Saw Machine. 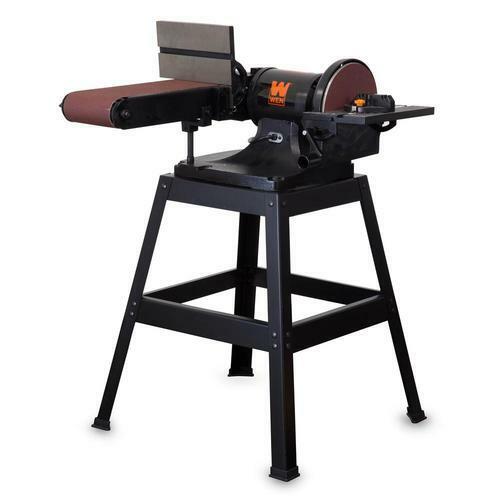 Our Power Jig Saw is manufactured from the optimum quality raw materials to assure high durability. Low power consumption of our Portable Jig Saw makes it perfect for small as well as big scale industries. 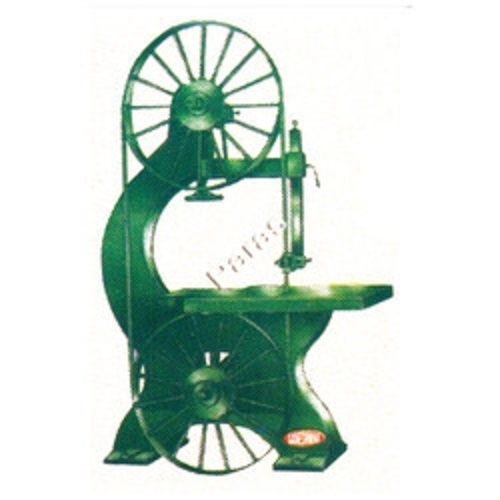 We stand in the midst of ecstatic Hand Jig Saw Suppliers and exporters based in India. Customers can avail from us precision engineered Vertical Band Saw Machine that is suitable for all types of cutting requirements. It is well-fitted with electrical control panel and is easy to operate and consume less power supply. Our robustly constructed machine can be customized as per detailed specifications provided by customers. Large and extra heavy cast iron table finely machined to reduce friction and provide accurate datum. 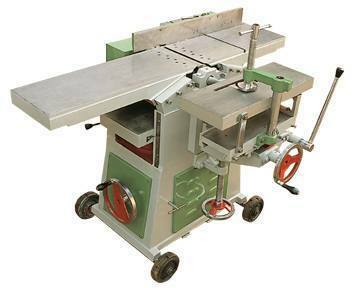 Fitted on polish square bar for precision guiding of cutting blade consist rolling support for blade from back side. We offer heavy duty Belt and Disc Sander consists of dust collection unit, iron sanding table, A.C. motor with sanding belt. This machine is used for sanding of plywood, block board doors. 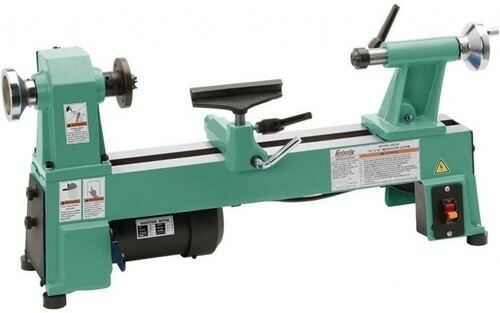 Belt sander machine is used to quickly sand down wood and other materials for finishing purposes. It consists of an electrical motor that turns a pair of drums on which a seamless loop of sandpaper is mounted. e offer heavy duty Belt and Disc Sander consists of dust collection unit, iron sanding table, A.C. motor with sanding belt. This machine is used for sanding of plywood, block board doors. 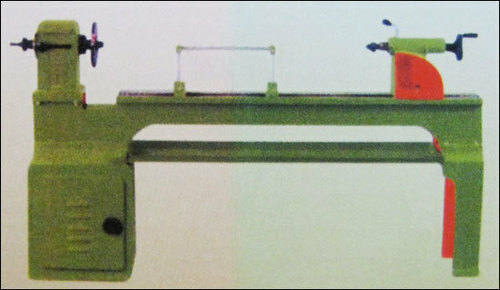 Belt sander machine is used to quickly sand down wood and other materials for finishing purposes. It consists of an electrical motor that turns a pair of drums on which a seamless loop of sandpaper is mounted. Sanding Belt Width: 6" 6" 6"
Sanding Belt Length: 36" 48" 60"
Sanding Disc Dia. 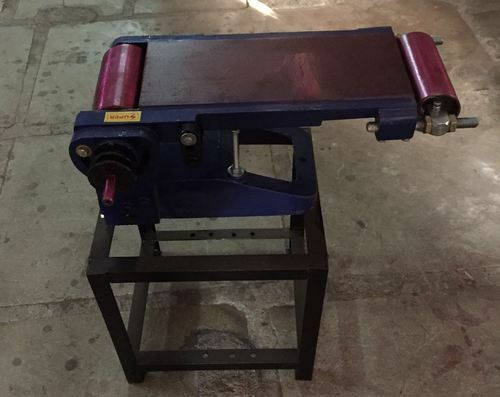 : 10" 12" 15"
Belt Sanding Table: 8" x 6" 14" x 6" 20" x 6"
Disc Sanding Table: 20" x 7" 20" x 7" 25" x 9"
we are one of the renowned manufacturers, suppliers and exporters of Wood Working Machine. 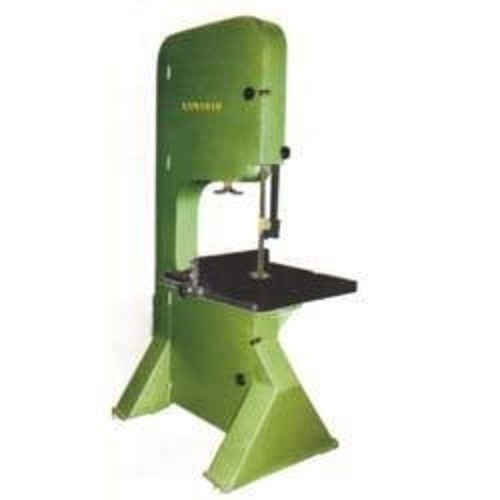 Designed with utmost precision, this industrial machine is comprehensively used in wood working applications like crafting of furniture, home interior and kitchen appliances. Our machine is stringently checked on various quality parameters with our in-house testing facilities before final outing from our warehouse. Offered Wood Working Machine is widely acclaimed for optimal performance, rigid construction, easy installation & maintenance and longer functional life. Looking for “Wood Working Lathe Machines”?